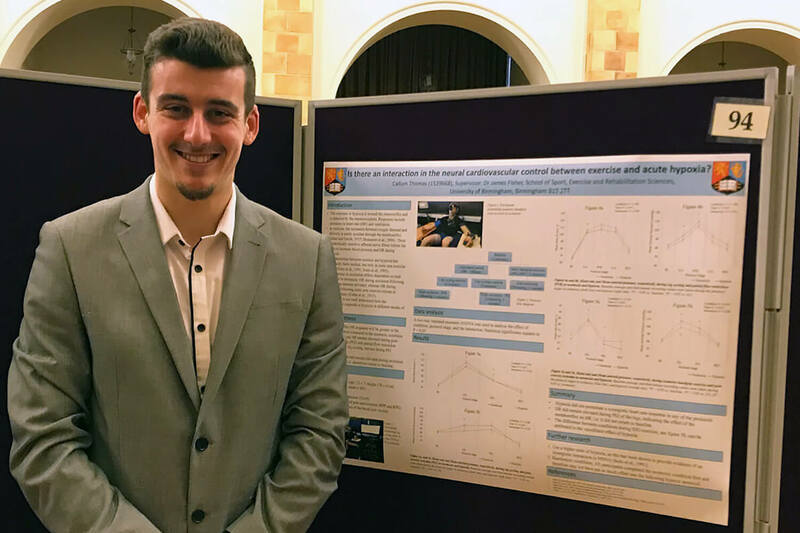 Callum Thomas is helping distance runners improve their performance and go for racing glory, giving his masters study a practical and rewarding focus. 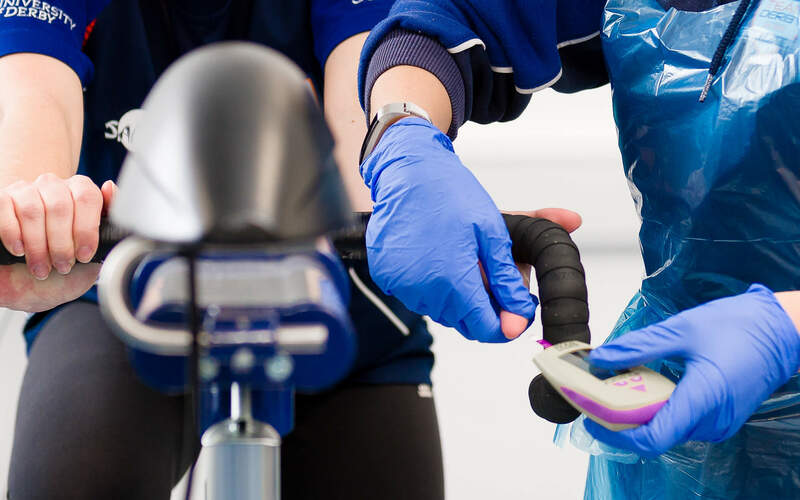 As part of his MSc Applied Sport and Exercise Science, Callum has been carrying out research in the Human Performance Unit (HPU) at our Kedleston Road Sports Centre. “We have been working with a business called Running with Jake to provide lactate measurements to help half and full marathon runners cope better with the demands of exercise and improve their performance,” he says. 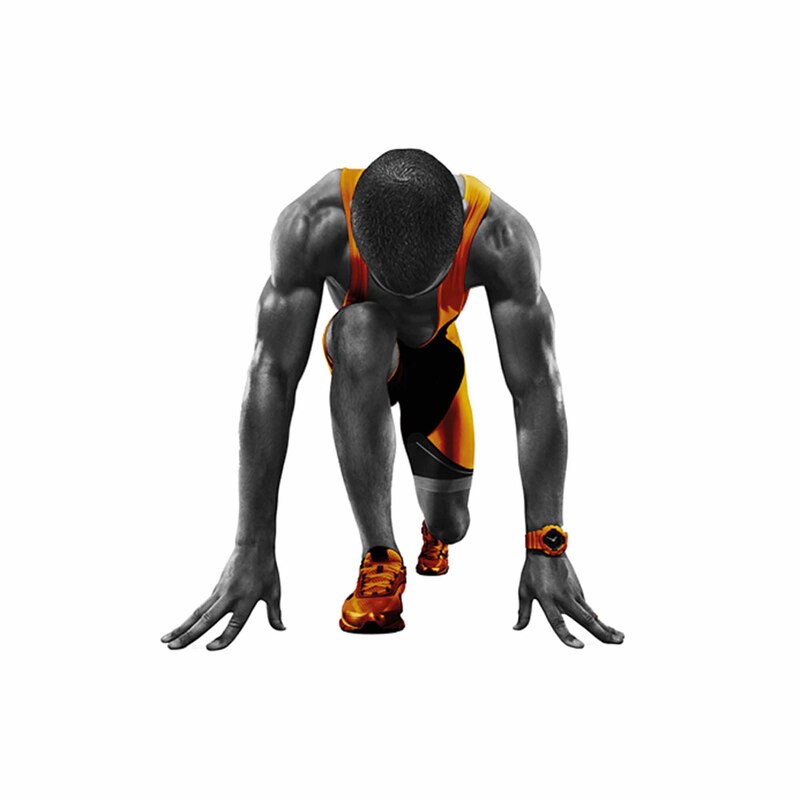 Lactate is a substance produced in the body that can affect your muscles when you exercise. Jake Lowe, of Running with Jake, explains: “Everybody produces lactate in the body all the time and, at low levels of intensity, it doesn't cause a problem. It only causes a problem when the amount of lactate being produced increases and our body struggles to process it and use it, so it starts to affect the muscle contraction. 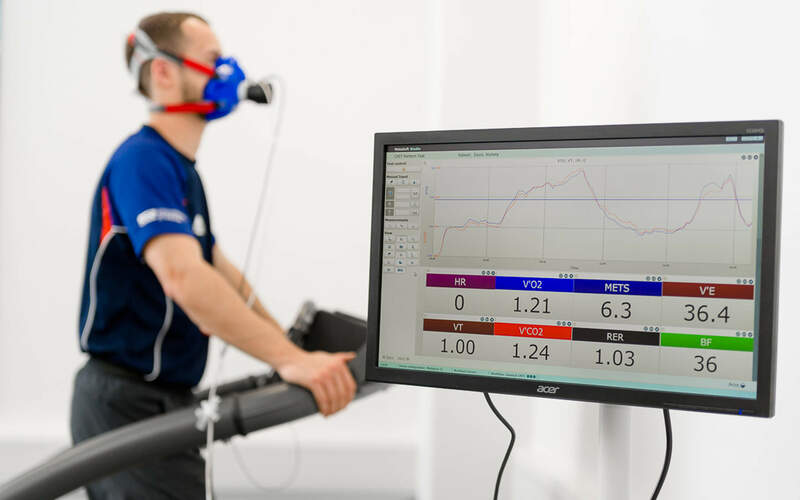 The measurements that Callum has taken during the project are being used to plan the runners’ training for better results, finding the ‘zones’ in which they can train without their muscles being overcome by lactate. Callum says: “By using the lactate and heart-rate results, we can plan training zones for the runners. They can then train in these zones by tracking their heart rate while they are out running. With his sights firmly set on a career in sport and exercise physiology, Callum is certain that his experiences will stand him in good stead.